Flowers are a beautiful reflection of our divine femininity and sexuality. Like a flower when it blossoms from a closed-up bud to its fully-unfurled glory, our sensuality can only flourish in openness and full expression. 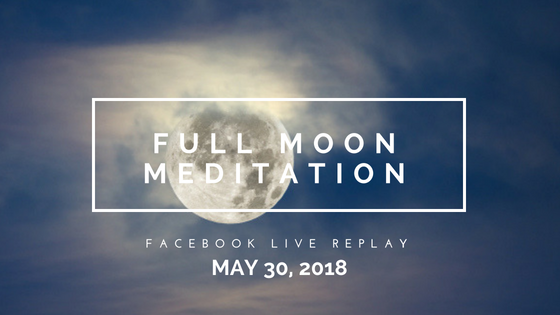 Use this meditation and the energy of the Full Flower Moon to connect deeply with your body and your sensual feminine energy. Know that your body and its sexuality are beautiful. Know that they are your natural female way to connect with the world! To participate in this meditation, treat yourself to a beautiful bouquet of flowers to use as the focal point in the meditation. (If that’s not possible, you can use mine.) Wear a flower in your hair, your most colourful clothes, or whatever makes you feel most sensual and womanly.